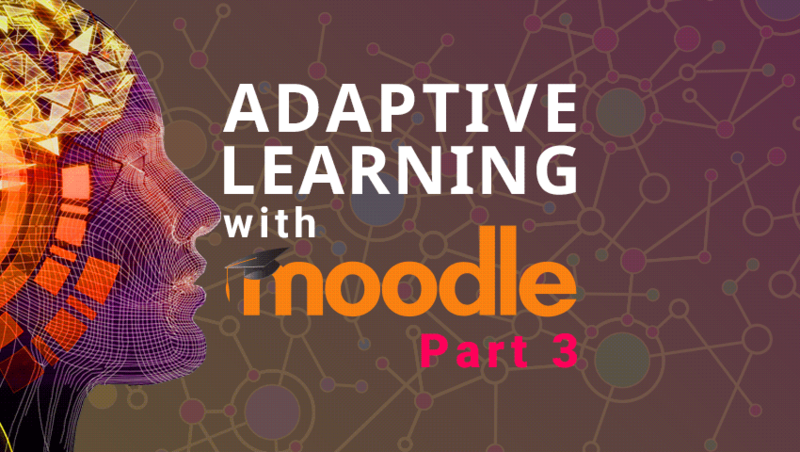 For our final post on Adaptive Learning, we’ll explore different ways to add adaptability to your courses in Moodle.  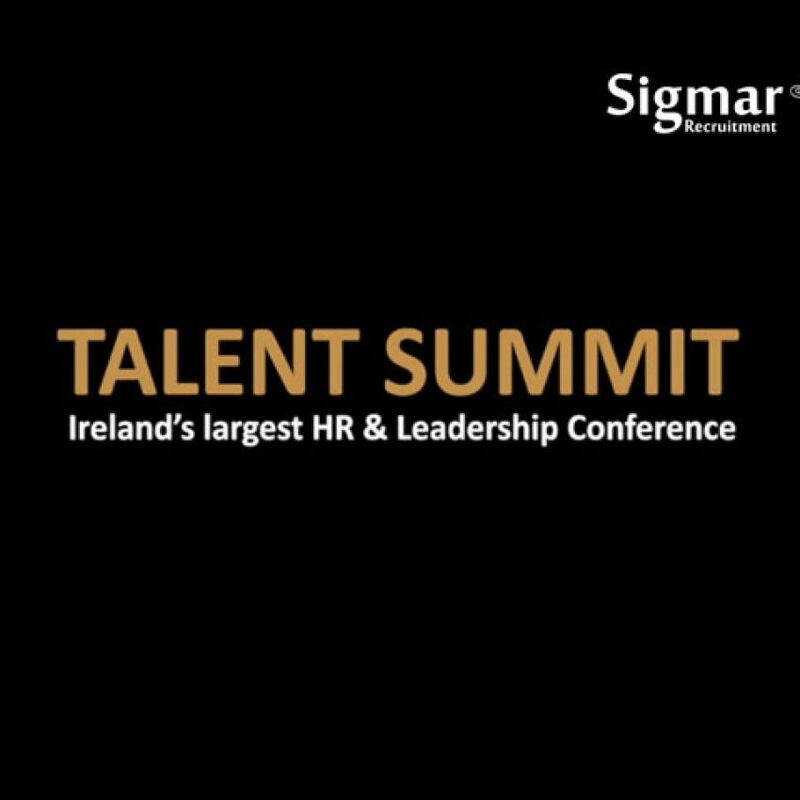 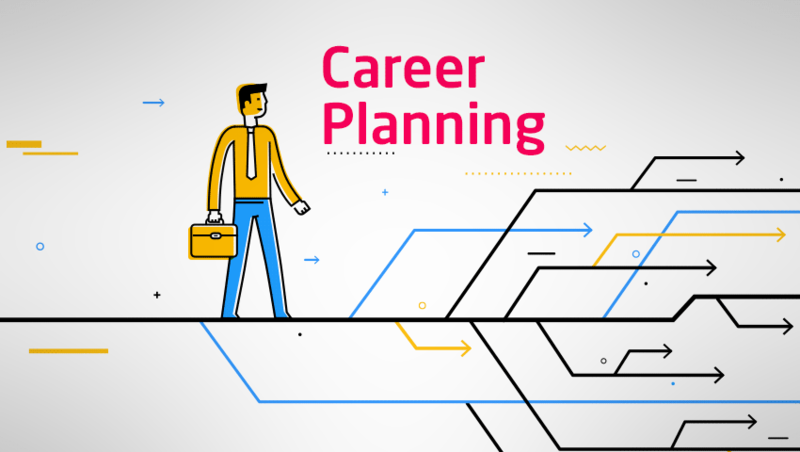 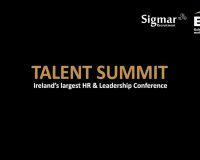 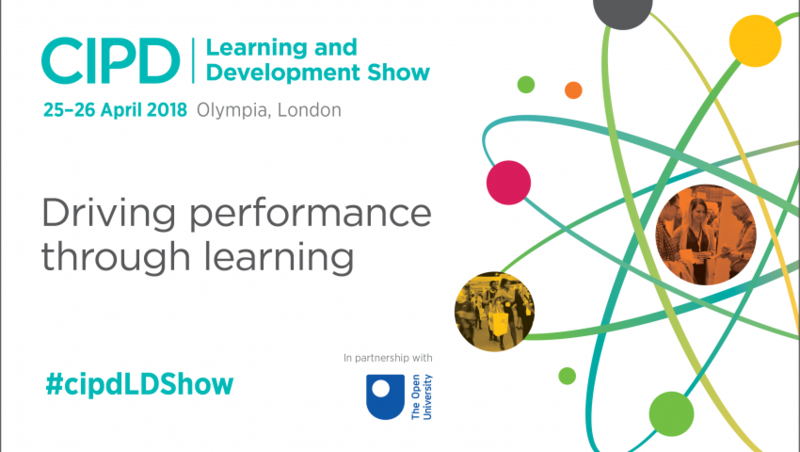 Dr. Mark Melia, Head of Product Strategy at Enovation, will be discussing Career Planning and Talent Management at an upcoming Learning Skills Group webinar (LSG). 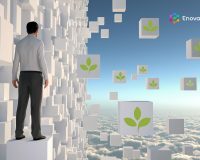 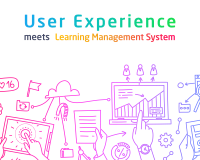 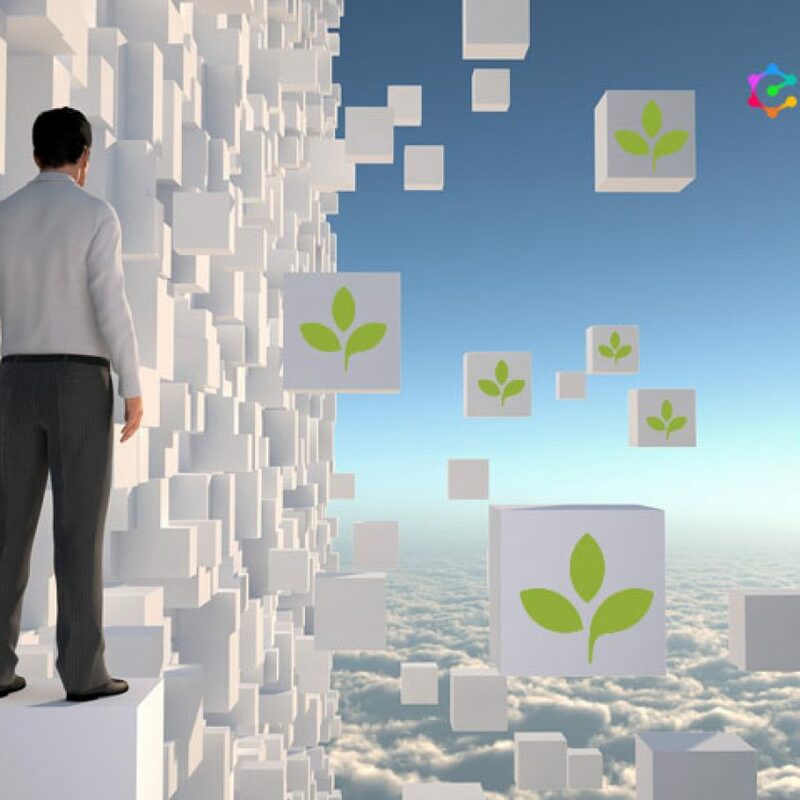 What makes Totara Learn so popular? 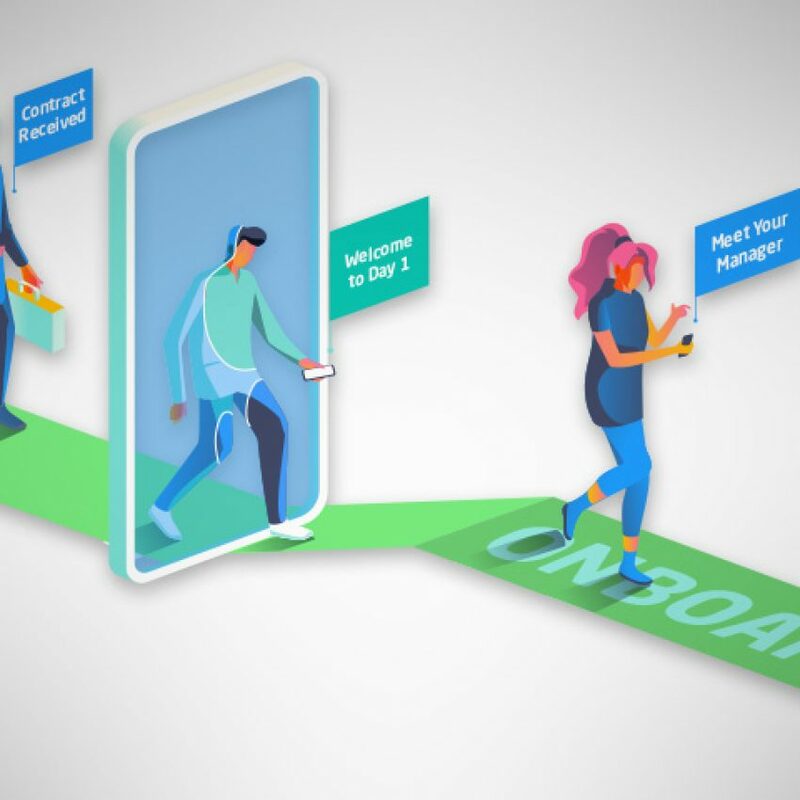 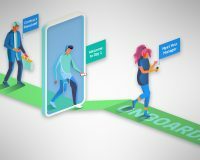 Check out this infographic to find out. 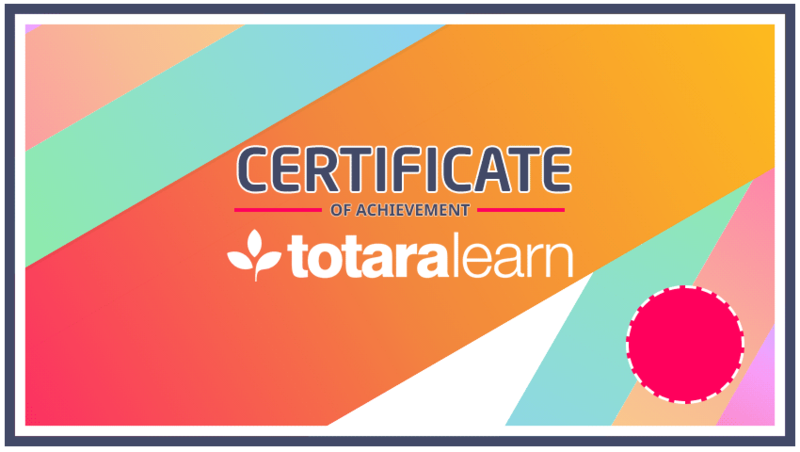 Totara launched the Totara Academy to help you learn how to use the specific functionality on Totara Learn and become a certified Site Administrator or Course Creator. 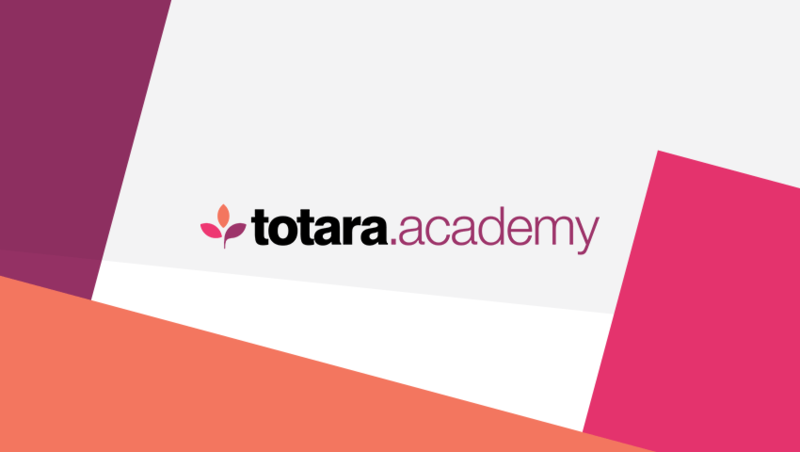 Totara Learn 11 has been released and supports GDPR compliance.